Schlock-Wire: Check Out The First “Promo Foolaround” Trailer To EUROCRIME! – Schlockmania! Schlock-Wire: Check Out The First “Promo Foolaround” Trailer To EUROCRIME! Take note of the name Mike Malloy. You’ll be hearing a lot about this rising young filmmaker in the months to come at Schlockmania. 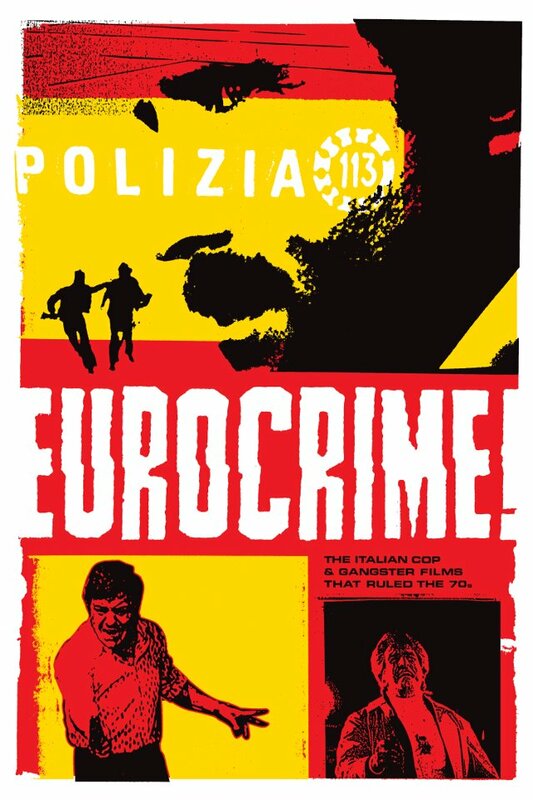 He’s the director and driving force behind a new documentary called Eurocrime!, an extensive history of the Italian cop and crime films that were a fixture of that country’s cinematic output throughout the 1970’s. He’s worked on it for four years and is getting close to wrapping the post-production on this hotly-anticipated item. Schlockmania will keep you updated as more details arise about the completion and distribution of Eurocrime! (especially the additional promo foolarounds coming down the pike). That’s not all you’ll be hearing from Malloy: he also served as associate producer and cast member on The Scarlet Worm, a modern take on the Spaghetti Western that will be hitting DVD and blu-ray soon. Expect film and disc reviews soon for that film: Your Humble Reviewer got to preview it recently and it’s a delightfully gritty throwback to the blood-drenched 1970’s era of western filmmaking. Previous ArticleTHE EXTERMINATOR: The Grindhouse Answer To TAXI DRIVER?